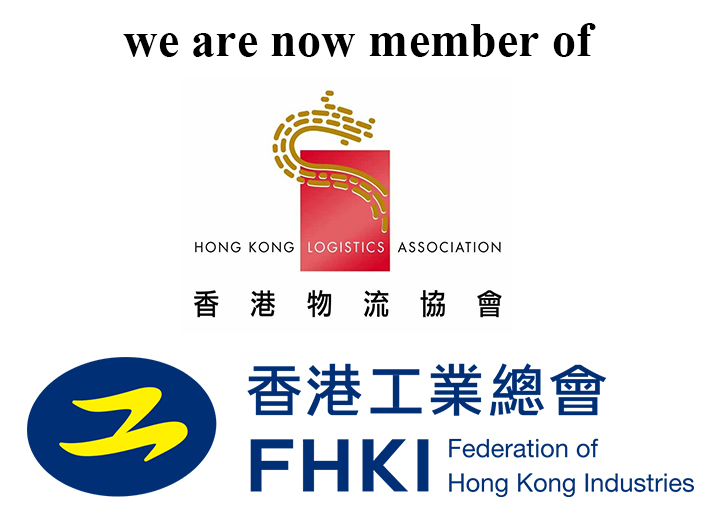 We are now member of FHKI and HKLA. 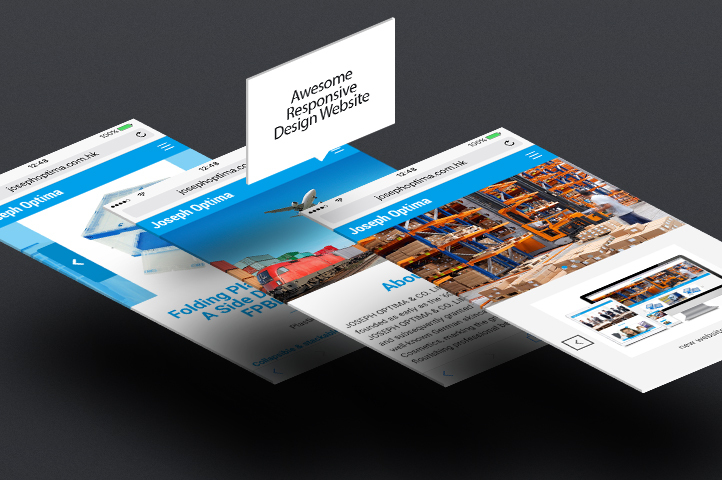 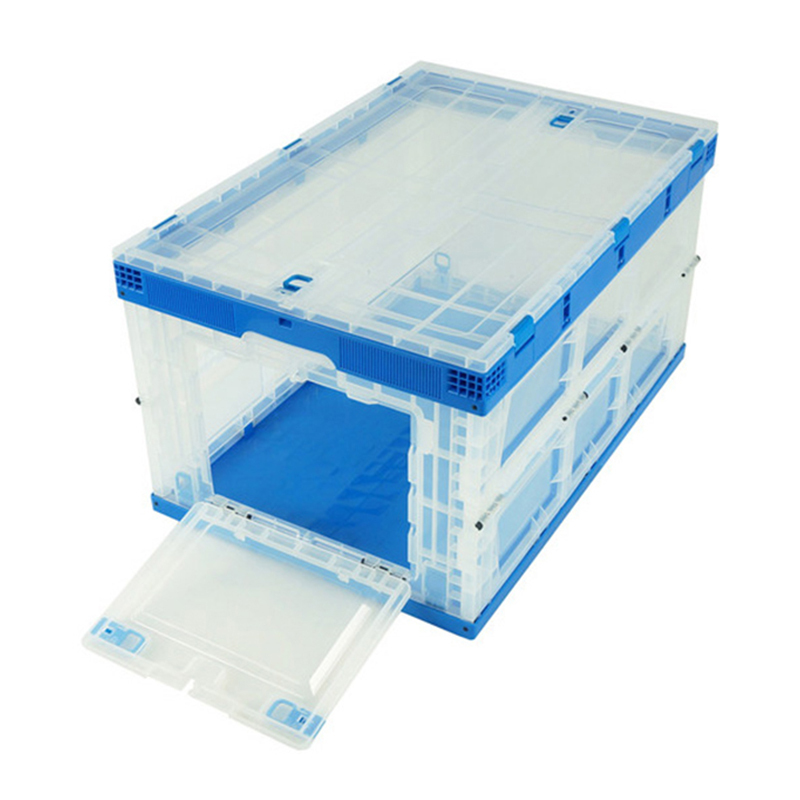 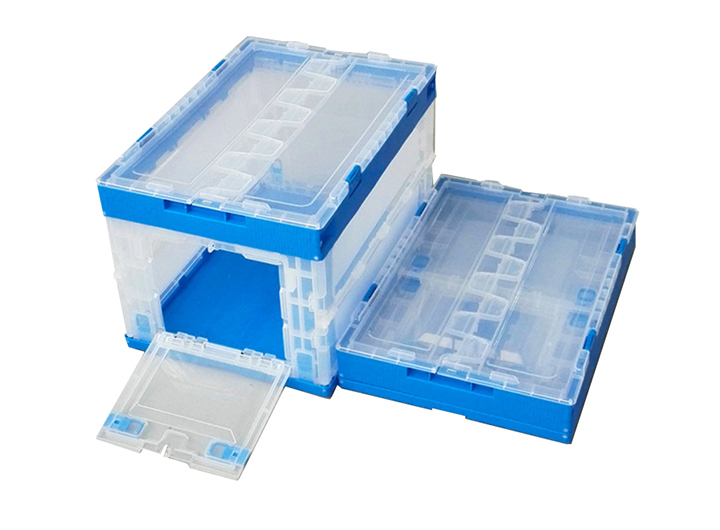 It's reasonable design, excellent quality, suitable for logistics transportation, distribution, storage and distribution processing. 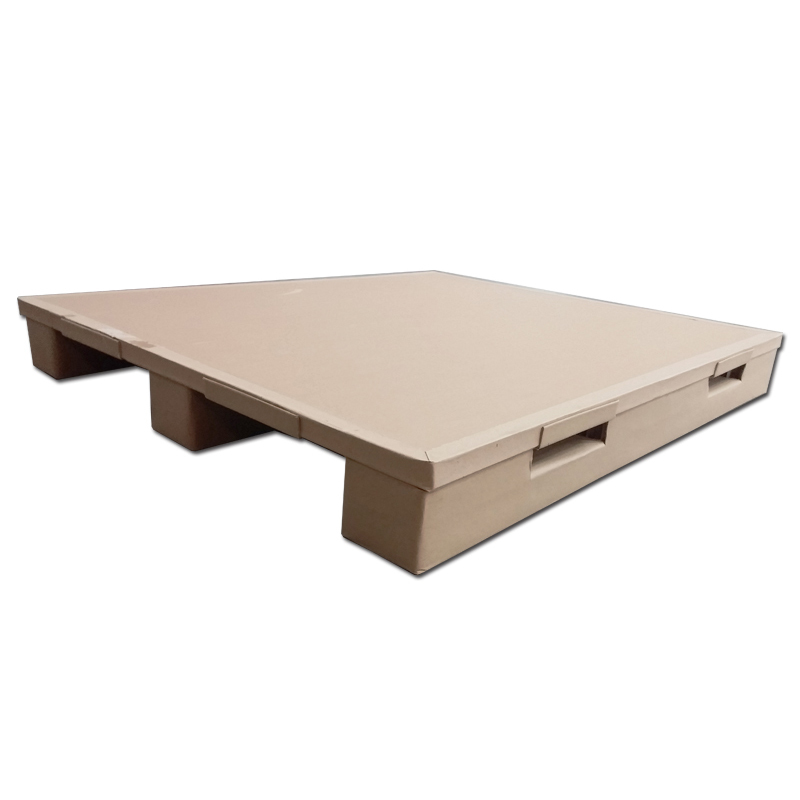 Light weight and used for cushioning. 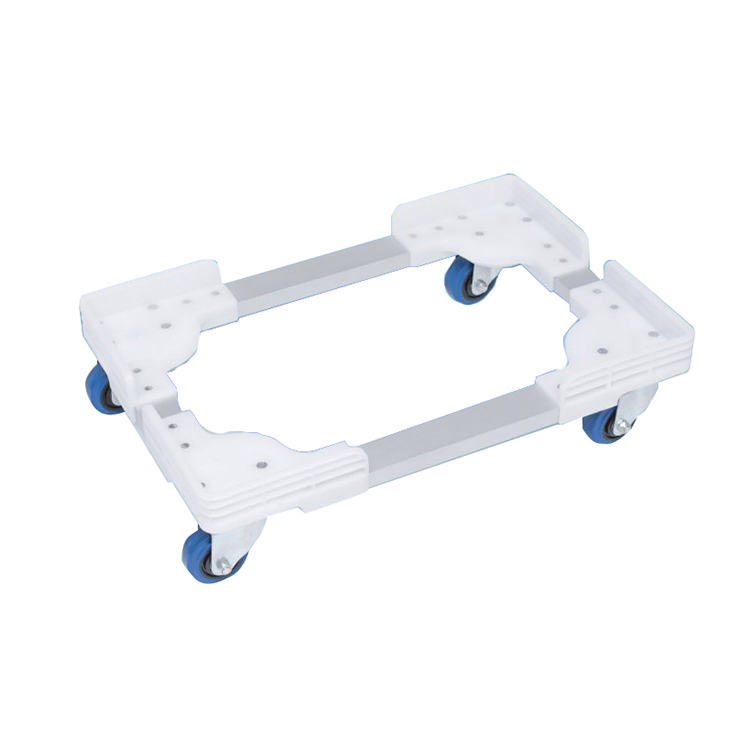 A general purpose dolly platform for heavy awkward items to be moved over flat surfaces. 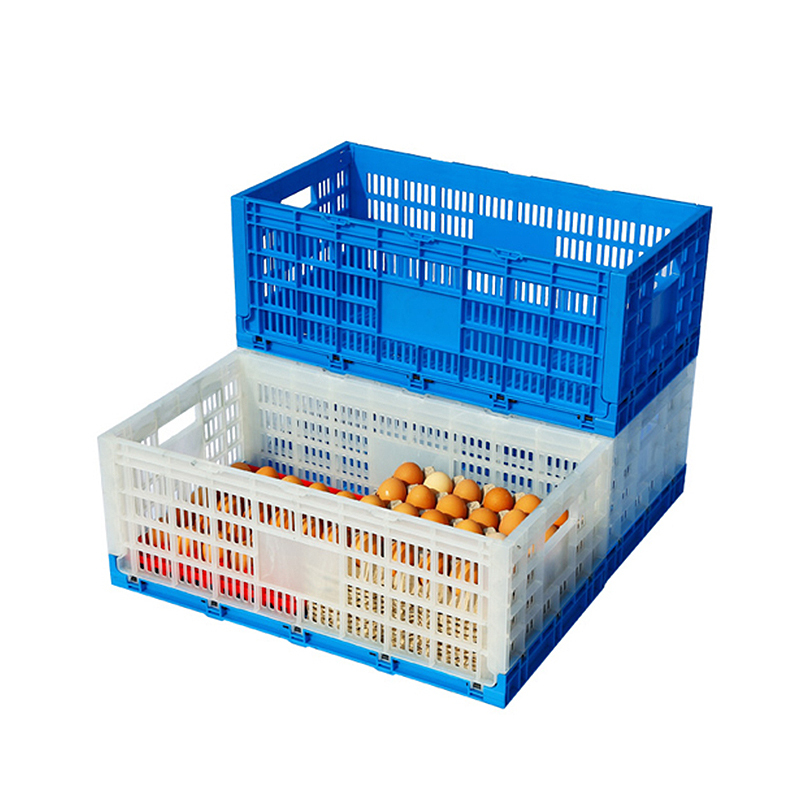 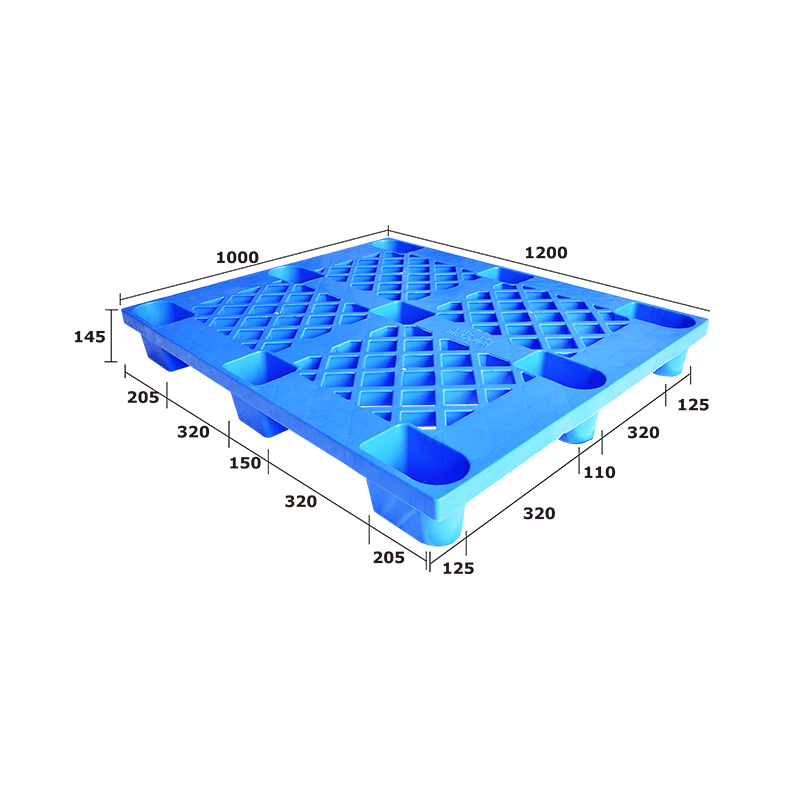 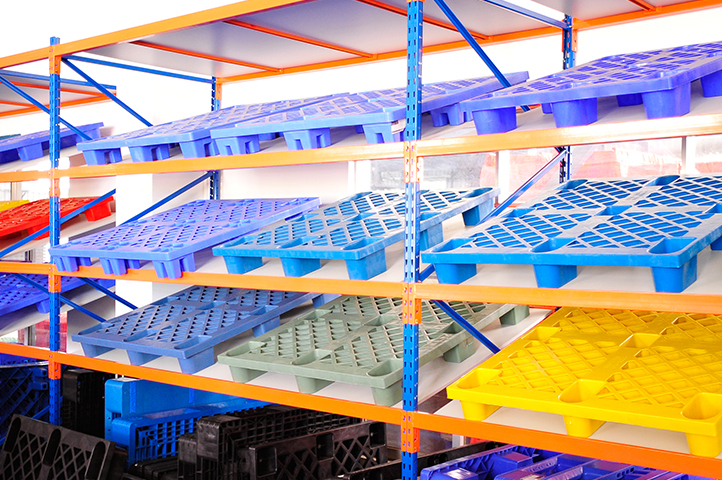 This plastic pallet is durable and economical, and has an exceptional nesting ration for reduced shipping costs. 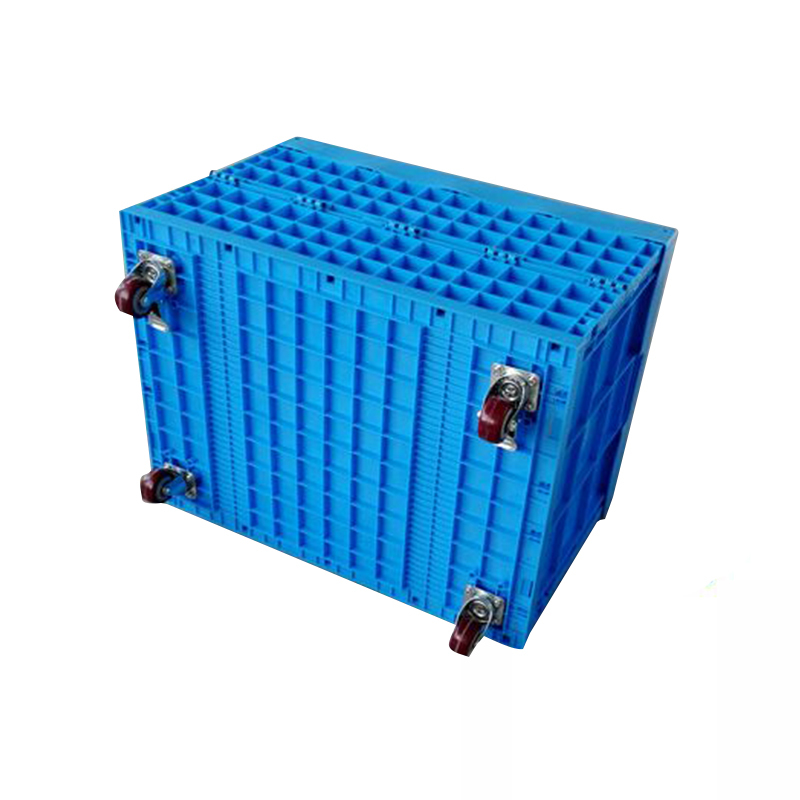 Suitable for oneway shipping corrugated pallet. 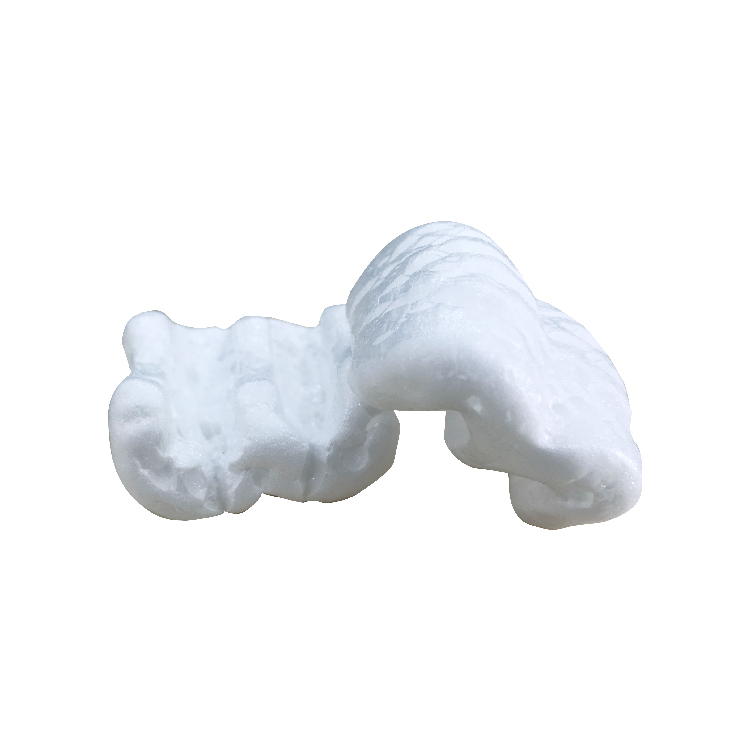 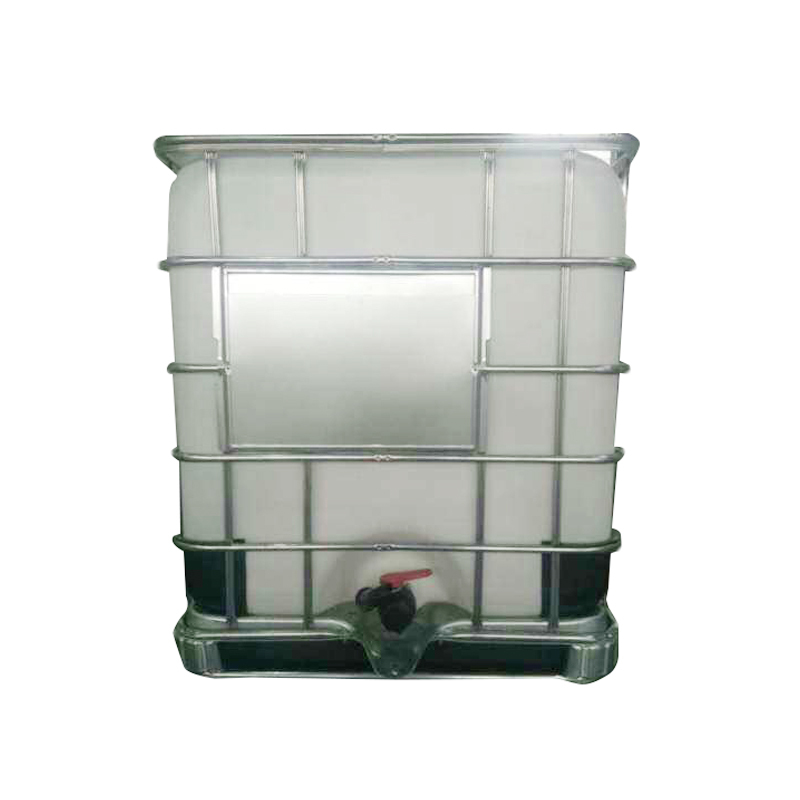 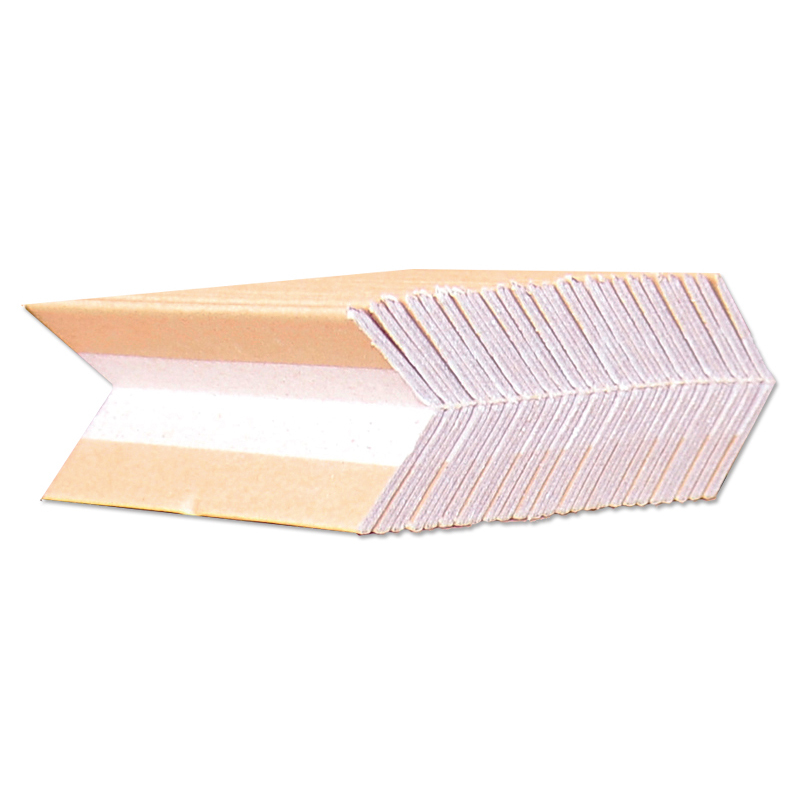 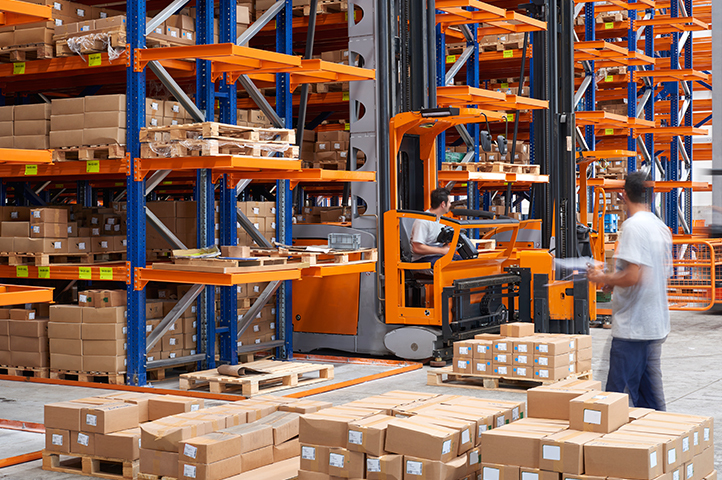 Widely used to protect the edges of goods during shipping and storing. 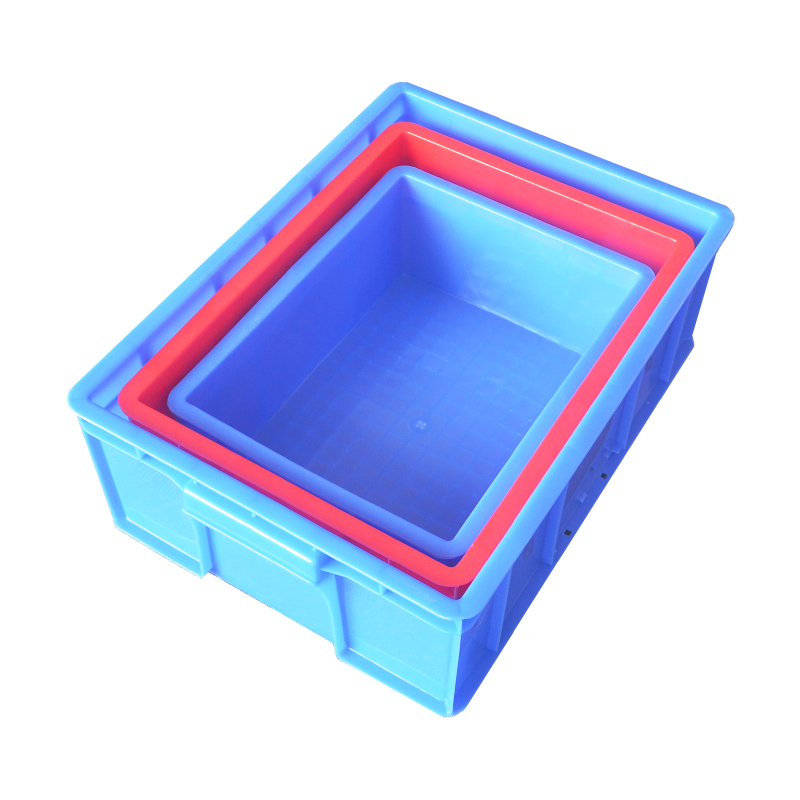 A plastic drum which can gain the greatest possible volume while using a minimum of space with this easy to fill. 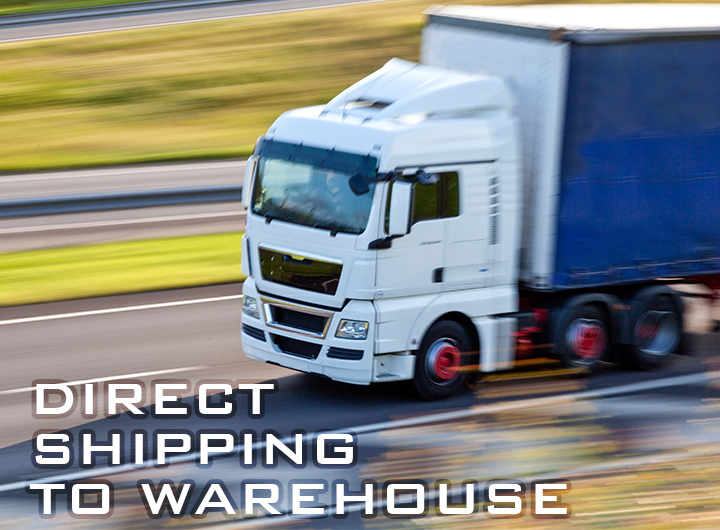 JOSEPH OPTIMA & CO. LIMITED is dedicated to professionally, rigorously and meticulously sourcing reputable domestic providers of logistics equipment that are certified to international quality standards and have diversified product portfolio, in order to provide Hong Kong customers with reasonably priced, high-quality and attractive transportation equipment of exquisite workmanship.